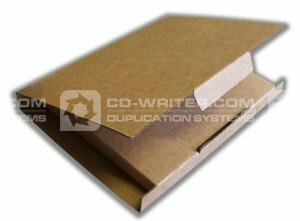 These Card Board CD Jewel Case mailers will ensure your product reaches the customer intact. These CD case mailers are similar to the packaging used my Amazon. Minimum order 2 packs of 50. CD . Jewel . Case . Mailers . Professional . 50 . Pack .